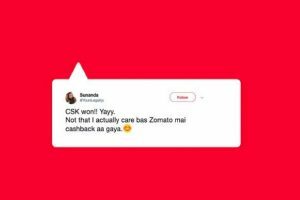 Every time users decide to have their food delivered to their doorsteps, they can now also predict the winner of that day’s match and win rewards if their prediction is right. The bicycles will help to maintain the mobility of the service, promote environment-friendly transportation, create more employment opportunities, and negotiate traffic and parking issues, especially in congested areas, where cycles would be able to navigate better. 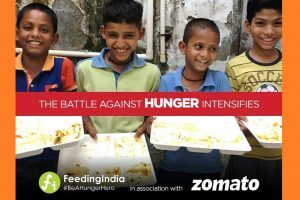 Till date, Feeding India has served 20 million meals through its 12 food recovery vans, 50+ community fridges and 8500+ volunteer network. 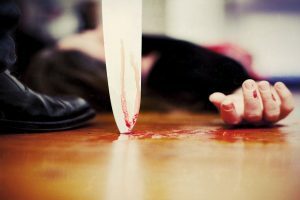 The police said Guru Prasad was found dead on Wednesday night around 11.45 at Central Delhi's Karol Bagh. 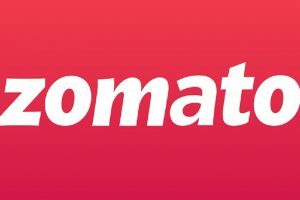 Zomato Piggybank - a loyalty programme launched in July 2018, not only helped users save over Rs176 million, but also helped raise funds equivalent to 22 lakh meals for the Akshaya Patra Foundation. 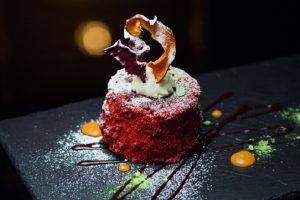 The first edition of the grandest extravaganza will take place in Delhi (18-20 January) followed by Pune (8-10 February) and Bangalore (1-3 March). 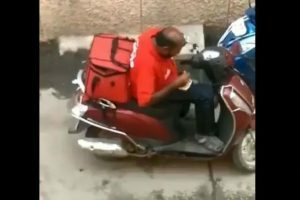 The video showed the Zomato delivery man eating some of the food purportedly ordered by a customer, resealing it and putting it back into the delivery bag. 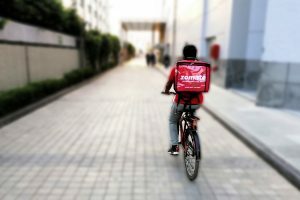 Zomato’s ‘No Cooking Sunday’ campaign turned into a ‘No Order Sunday’ when a massive technical outage impacted deliveries of several orders. 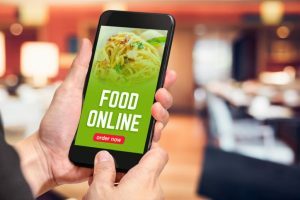 According to a Business Standard news report, restaurants after increasing the rate of food items have also began negotiating commissions with online delivery services. 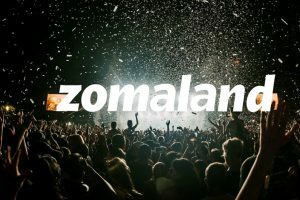 According to the "Breach Level Index" released by digital security firm Gemalto, a total of 203.7 million data records were compromised in 18 data breaches in India in the first half. 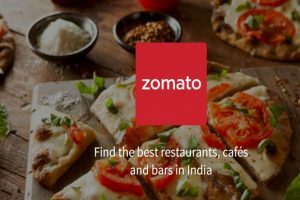 Continue reading "Hackers target Zomato, steal 17-million users’ data"